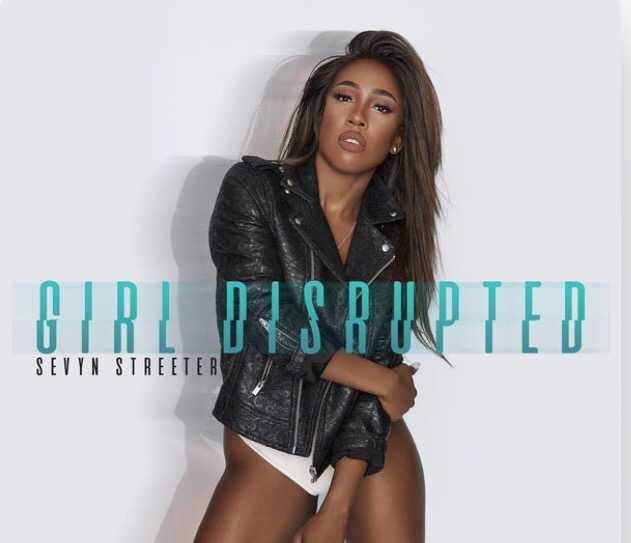 Sevyn Streeter debuted her latest studio album Girl Disrupted on her born day, July 7th. It is sweet! V103 Chicago played this album’s first single, Before I Do, and it was quite eerie to hear a voice so reminiscent of Aaliyah; a soft, mellow, light soprano tone with a little groove to it. Later I learned that with much intention, Sevyn created this Aaliyah-inspired song, infused with the former singer’s unforgettable style. I’m certain Before I Do will climb new music R&B charts. Her LP is already #31 on Billboard ‘s 200! 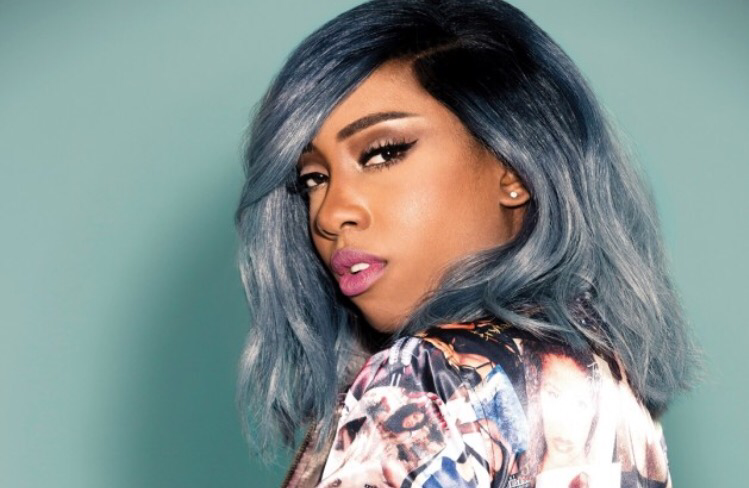 Check out Sevyn Streeter’s new album on Apple Music, Spotify and other digital formats.